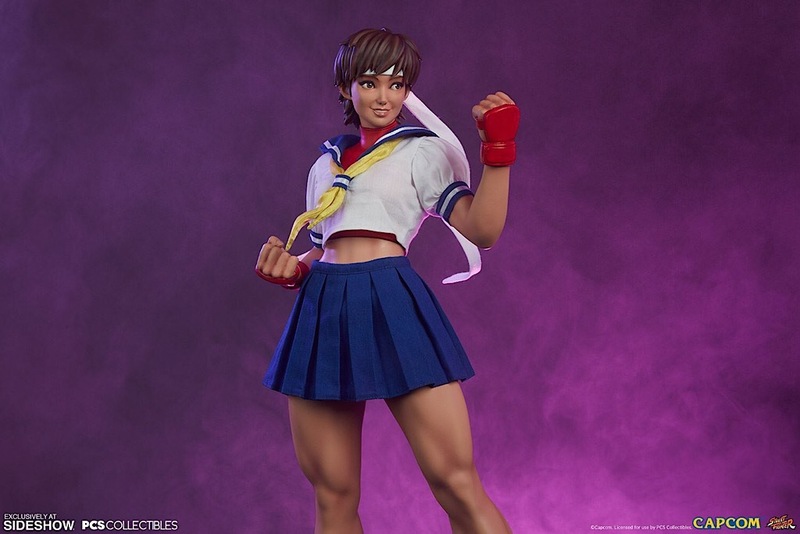 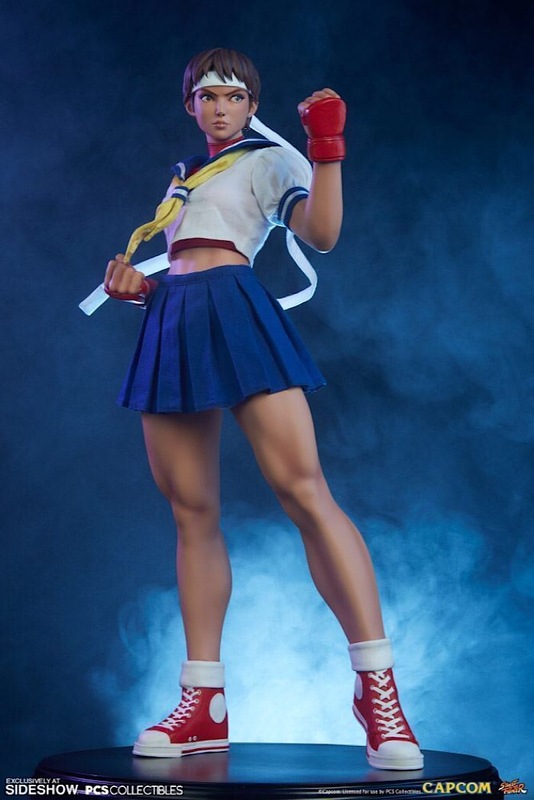 The Sakura Gym Statue measures 16.5” tall, with the fan-favorite schoolgirl brawler dressed in a detailed workout uniform in mixed media. 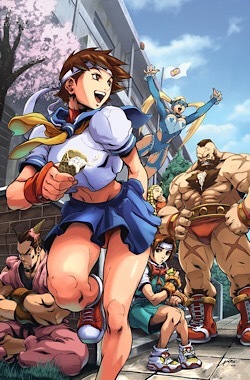 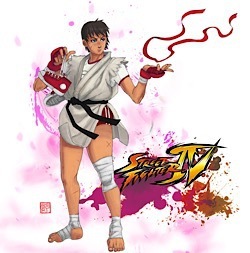 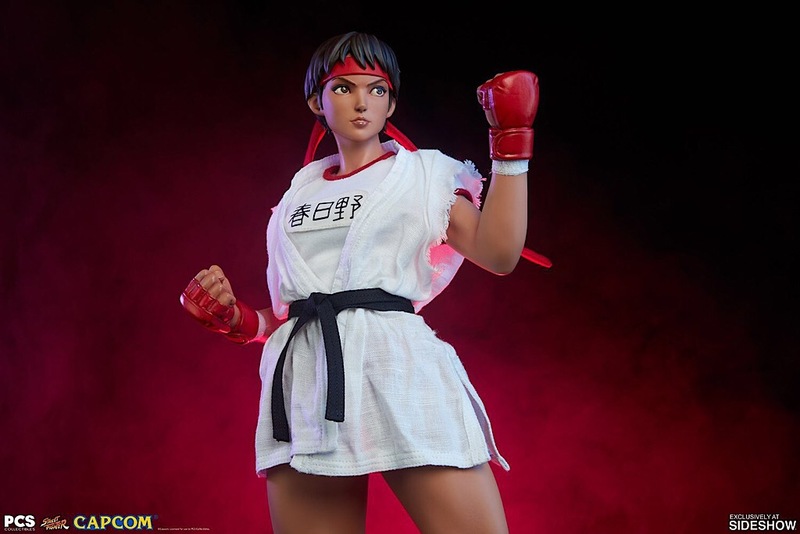 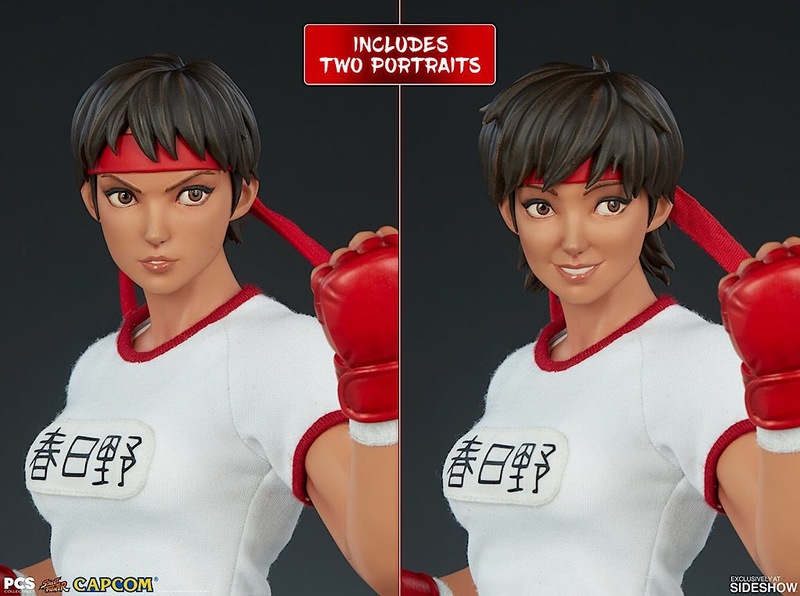 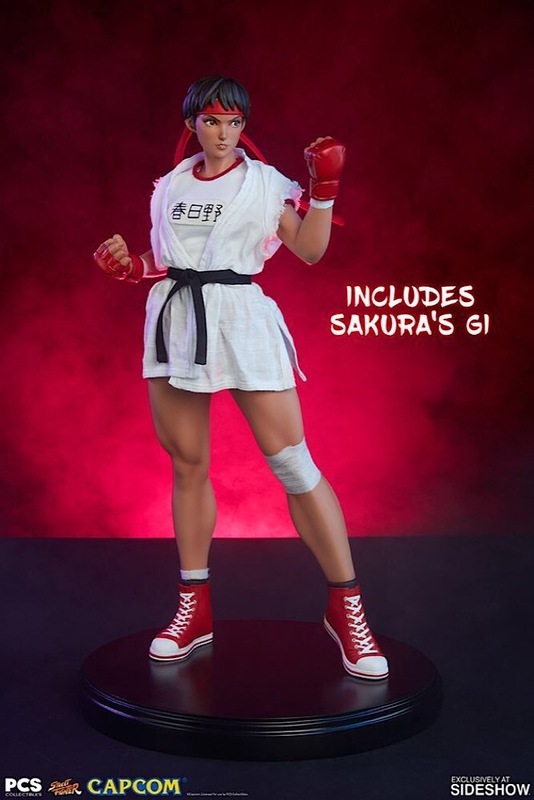 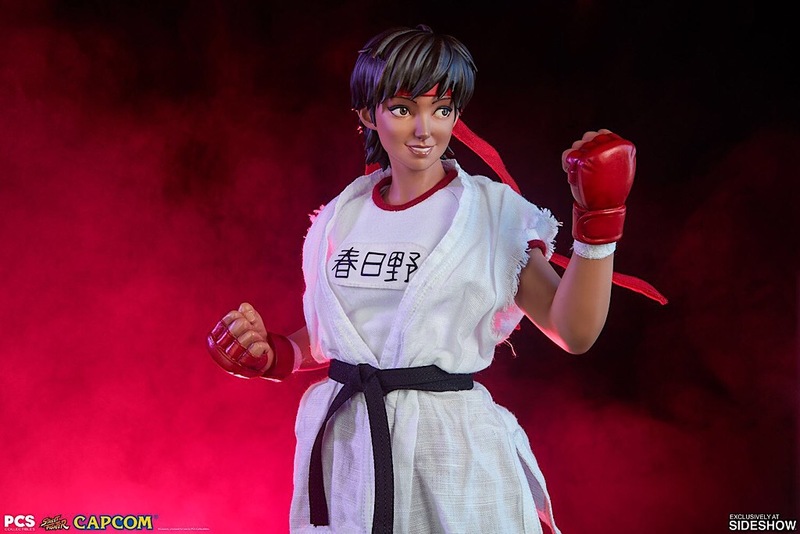 She features a tailored fabric t-shirt, as well as a removable white fabric gi and black belt, inspired by her adoration of the legendary street fighter Ryu. 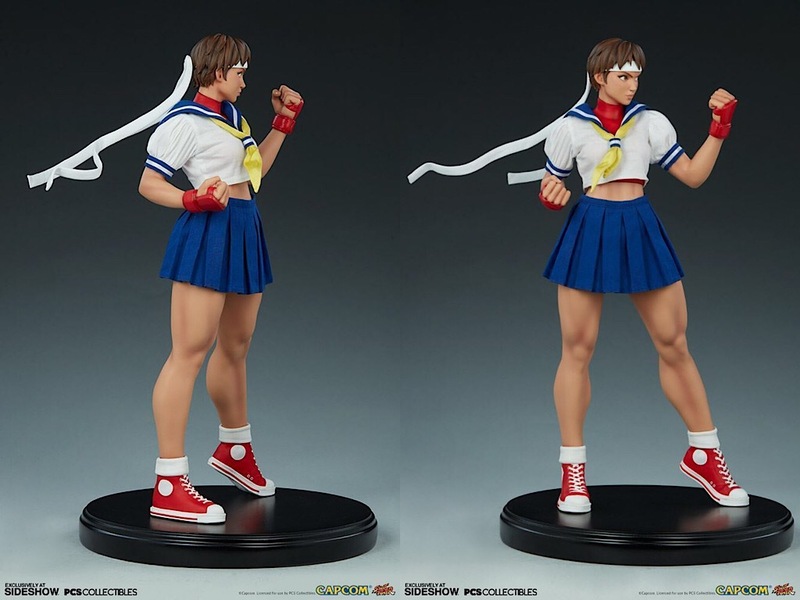 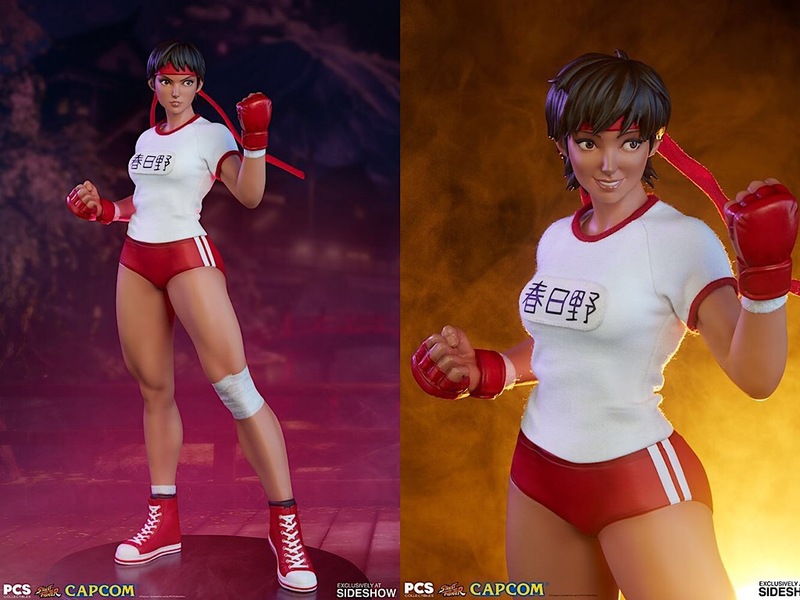 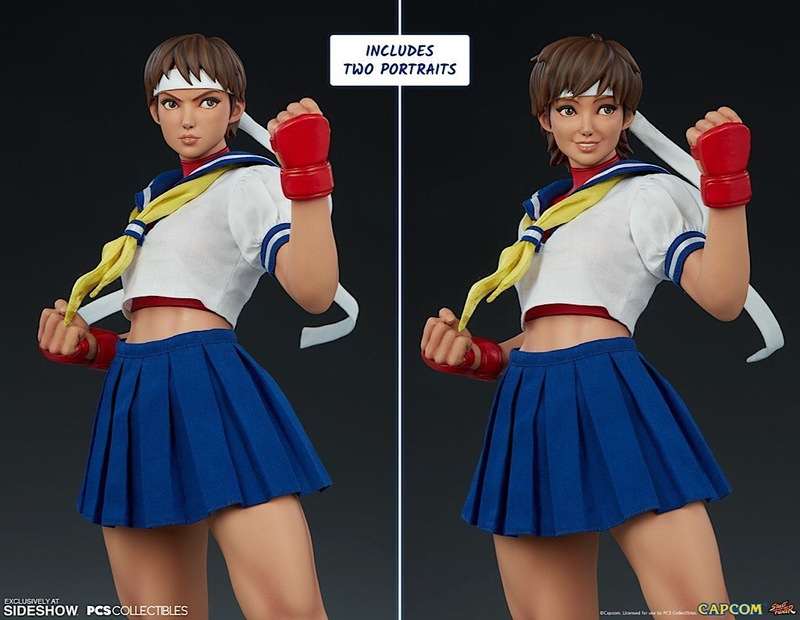 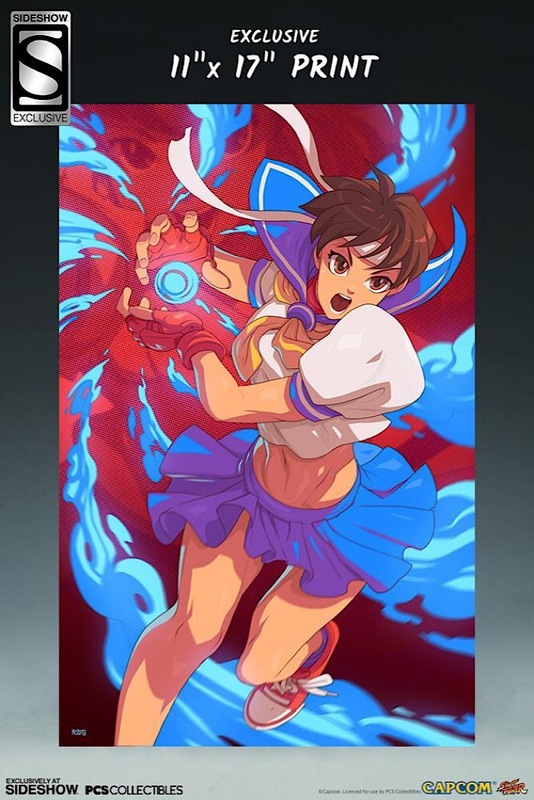 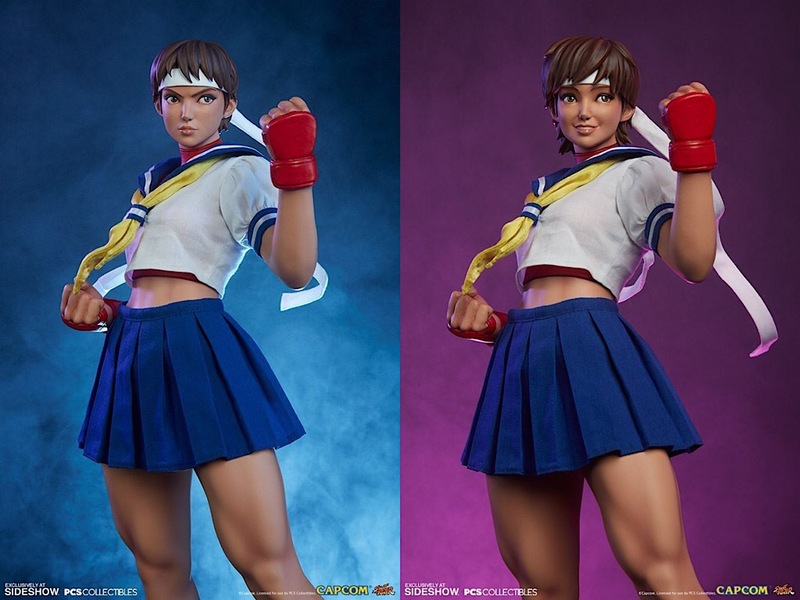 Sakura Kasugano is ready for action in a confident fighting stance with sculpted red shorts, red gloves, a white leg wrap, and red sneakers. 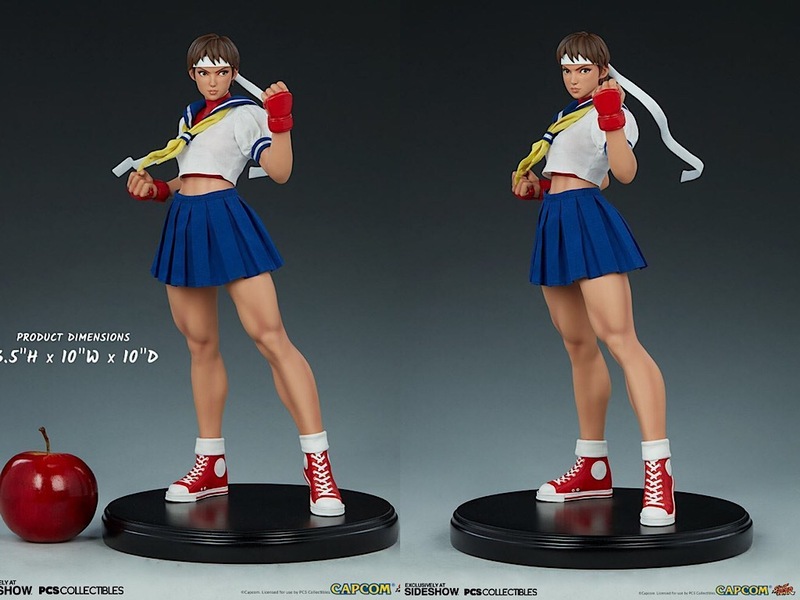 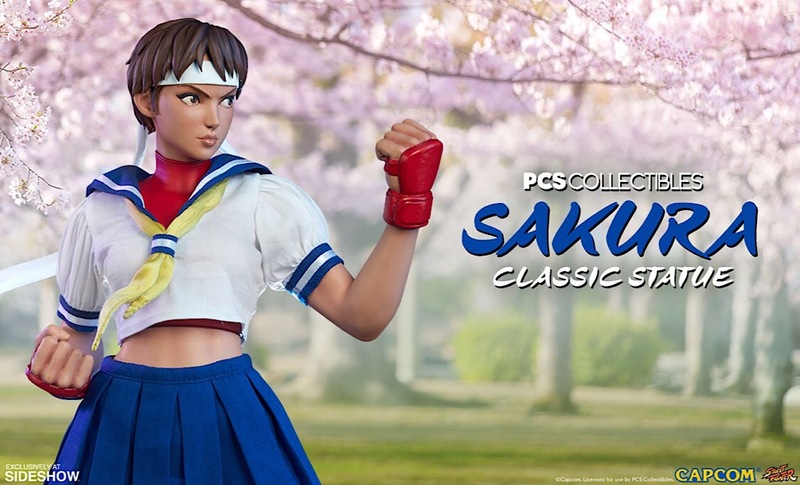 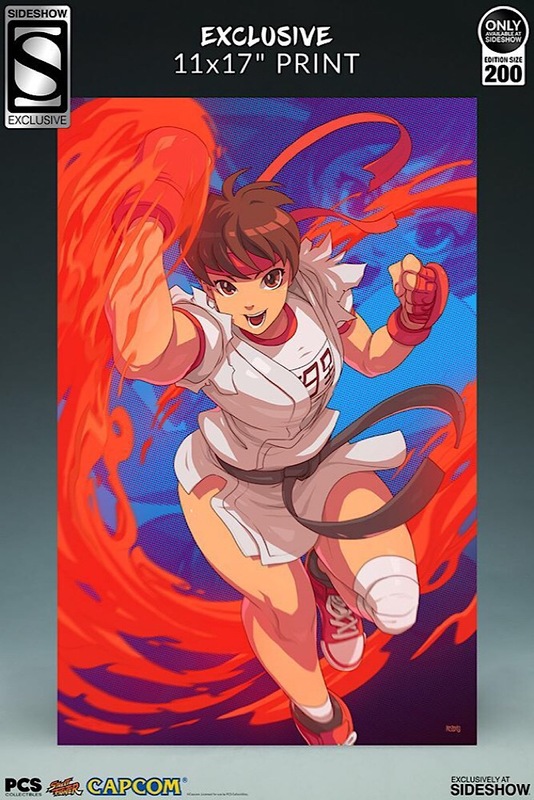 The Exclusive Edition of the Sakura Gym Statue includes an 11”x17” art print featuring the street fighter launching her Shouoken uppercut attack. 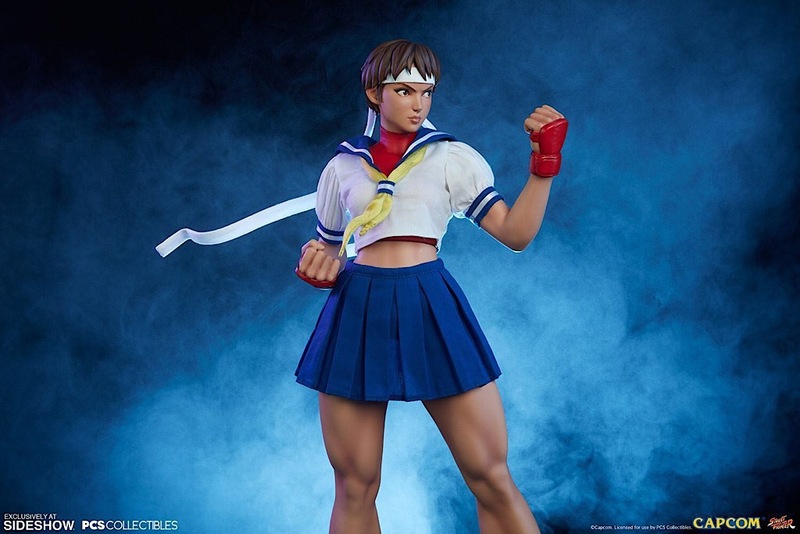 Add this Street Fighter collectible artwork to your collection alongside this exciting statue when you order the Sideshow Exclusive edition.